We are often asked if Smoothline cover plates can be painted. The answer is yes -- with some care. Give the face of the wall plate a light sanding with a fine wet/dry paper to remove the gloss. Then make sure the parts are clean. Then spray the parts with a quality primer and paint such as Krylon, following the paint manufacturer's recommendations. 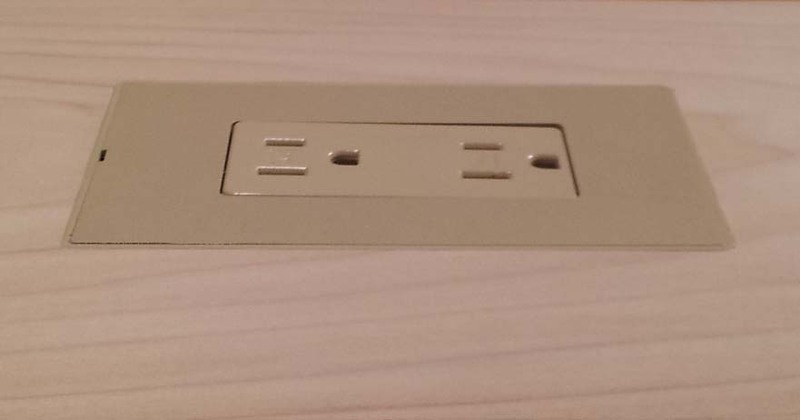 With care, the result is a outlet cover that matches the outlet or wall. Visit DesignMod.com for more information on Smoothline wall plates.